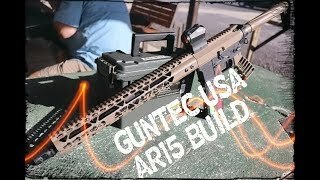 MY FIRST COMPLETE AR15 BUILD!! 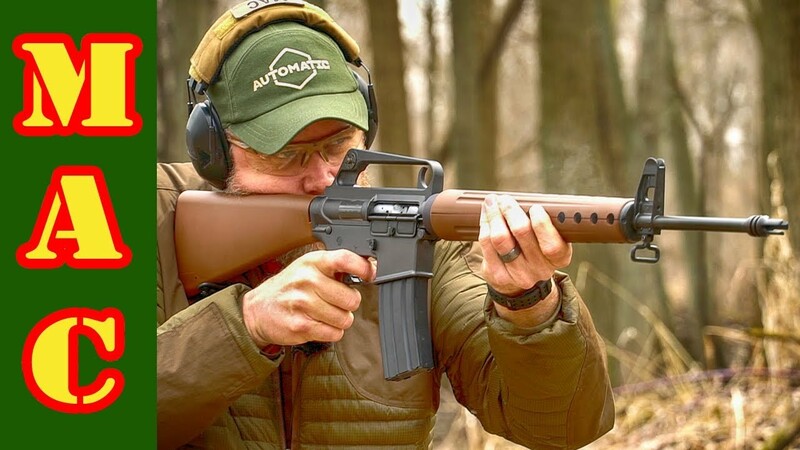 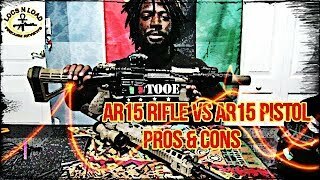 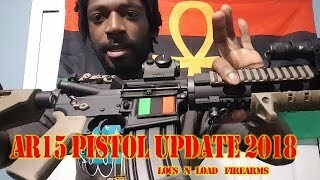 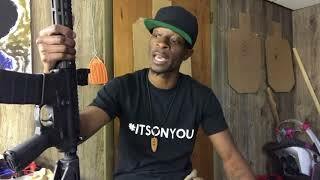 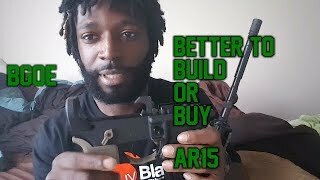 Gun Rant - Is It Better To Build Or Buy An AR15? 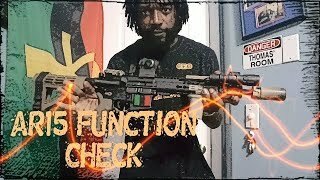 My 11.5 AR15 pistol build. 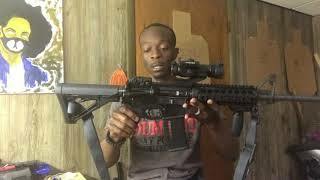 BCM/Spikes tactical.